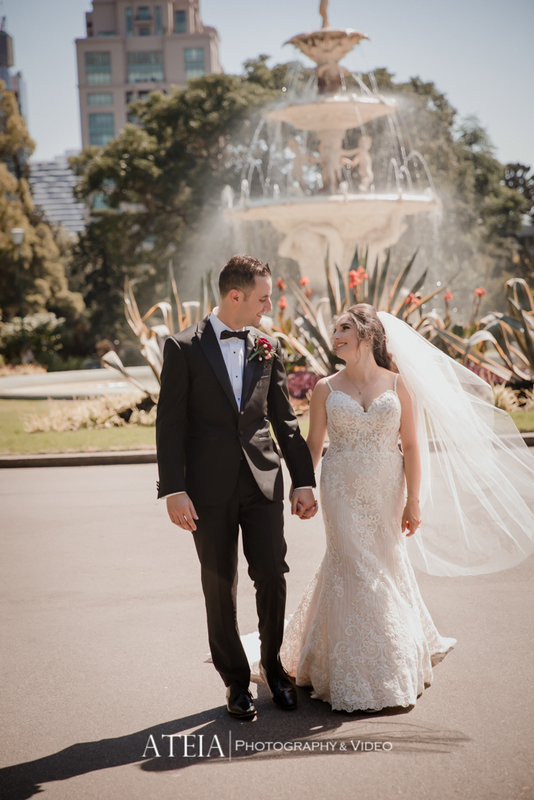 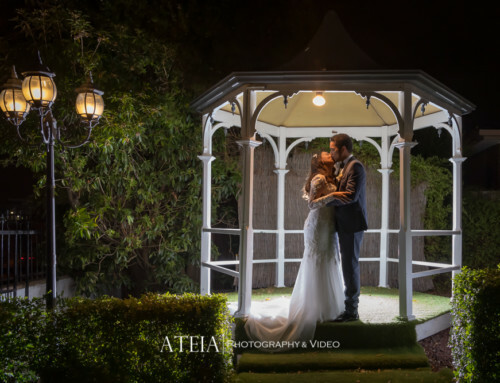 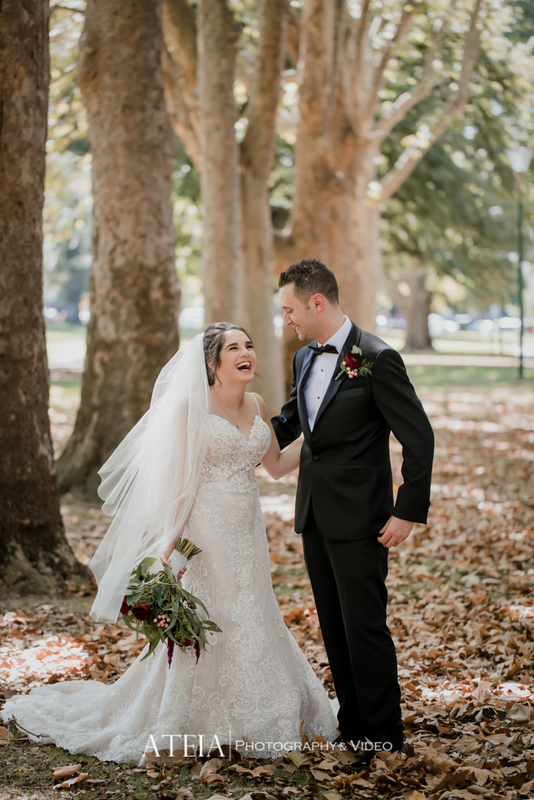 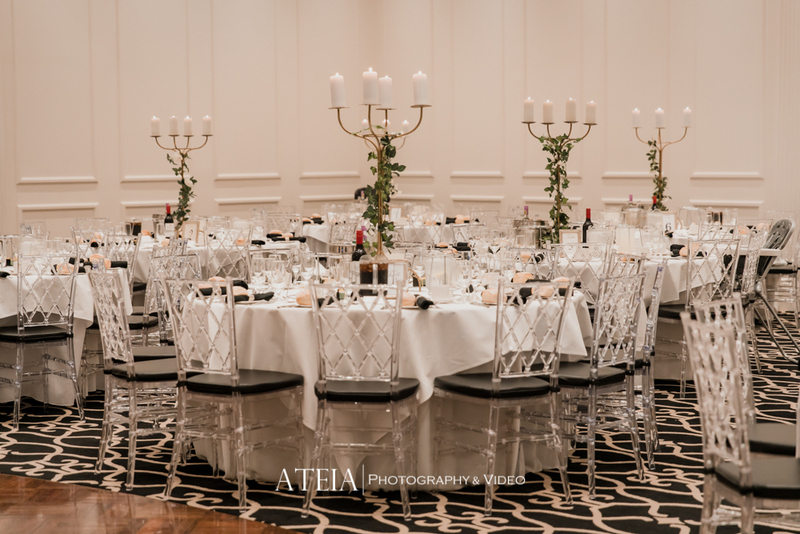 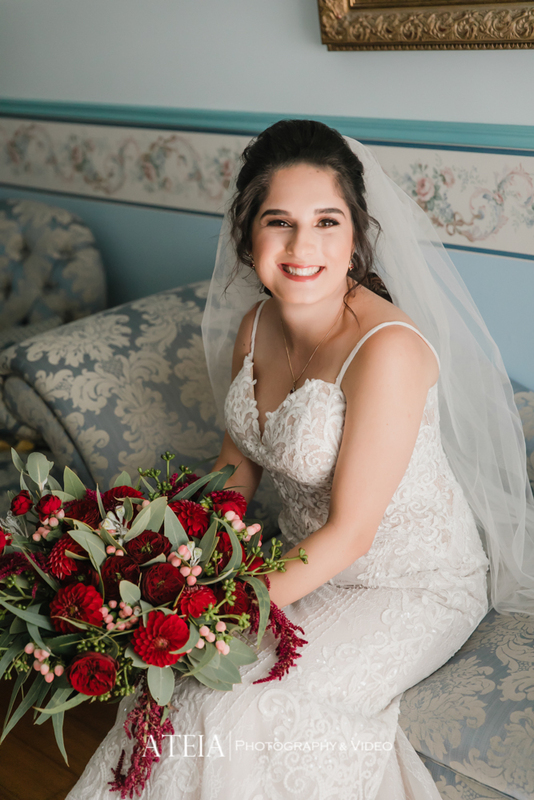 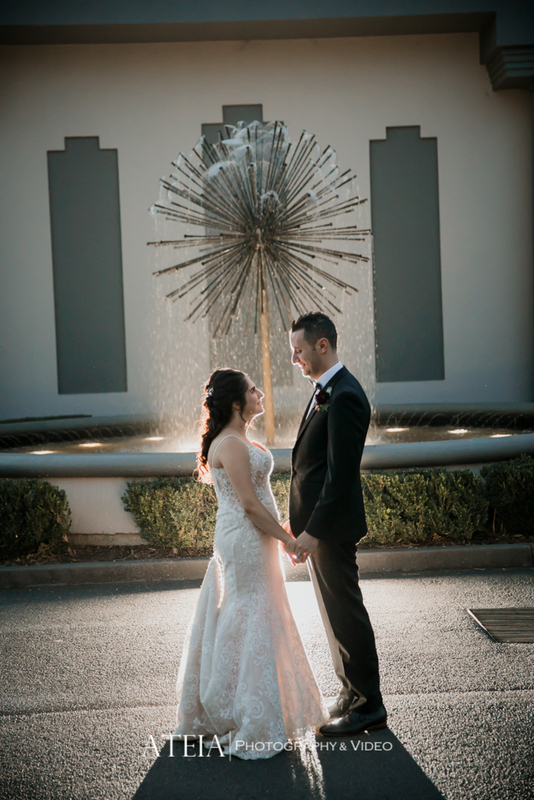 Our Melbourne wedding photography and Melbourne wedding videography teams had the pleasure of capturing Adele and Daniel’s spectacular wedding at Manor on High in Melbourne. 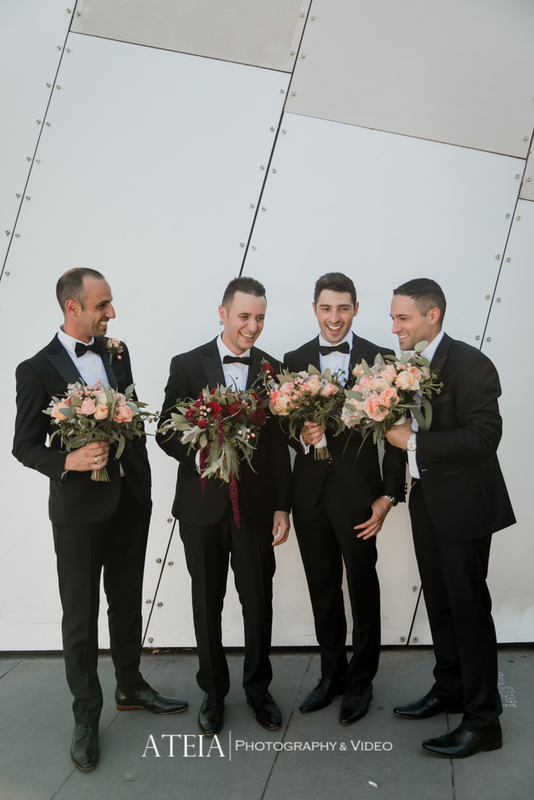 Our Melbourne wedding photography team commenced the wedding with the Groom for the preparation shots, which was full of laughter and nerves. 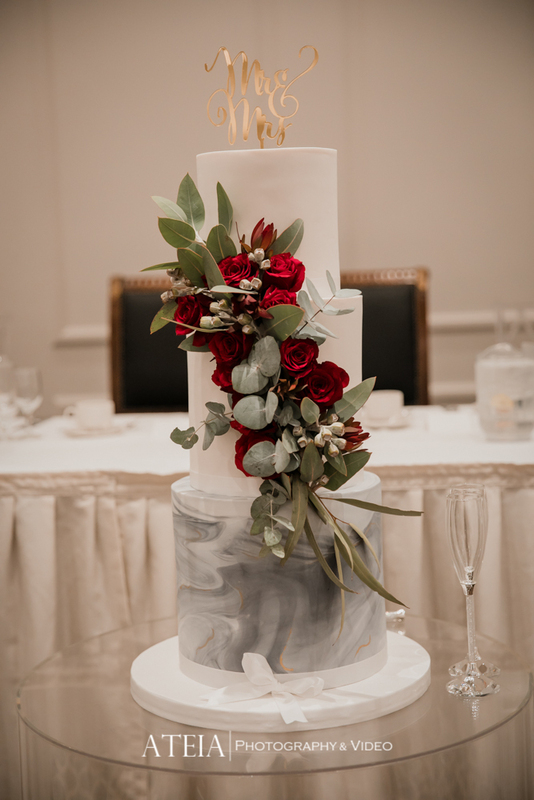 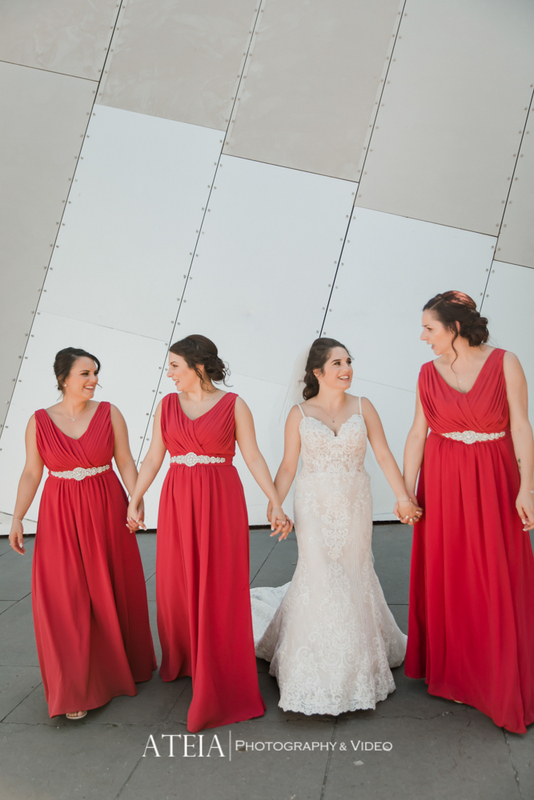 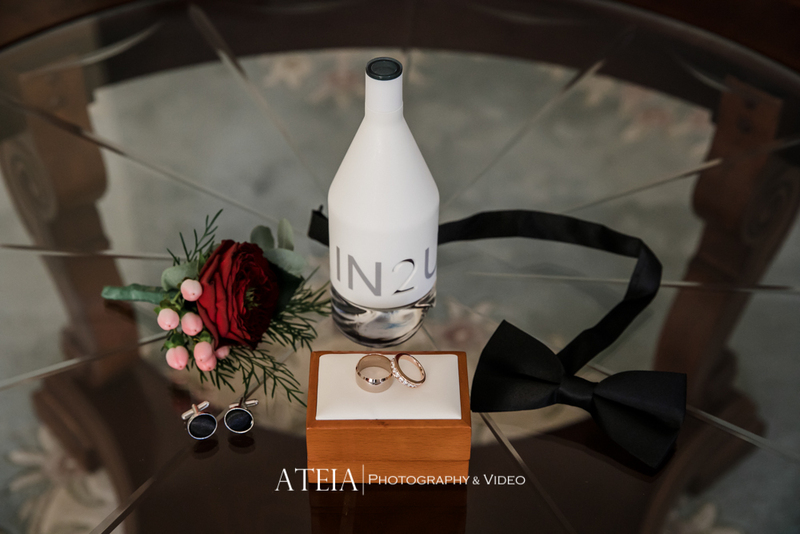 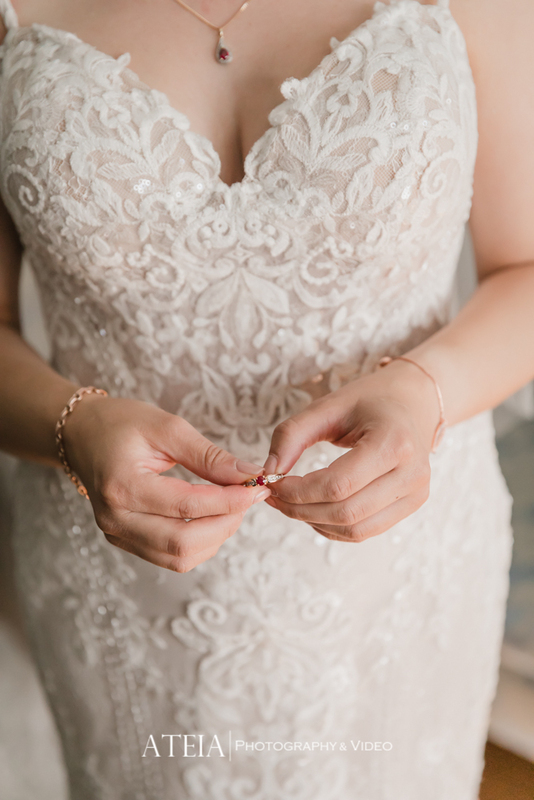 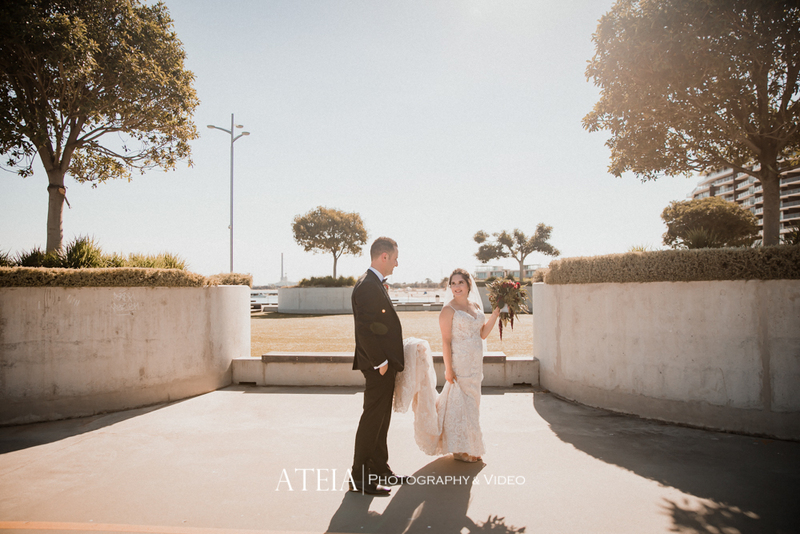 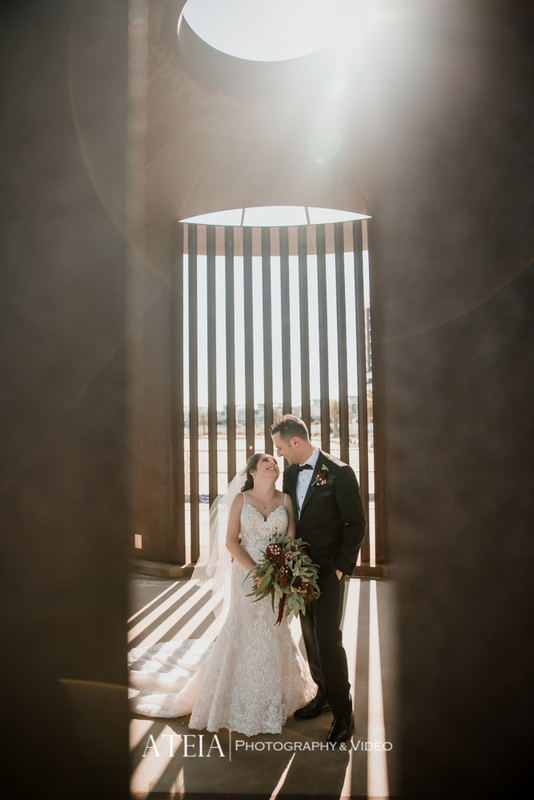 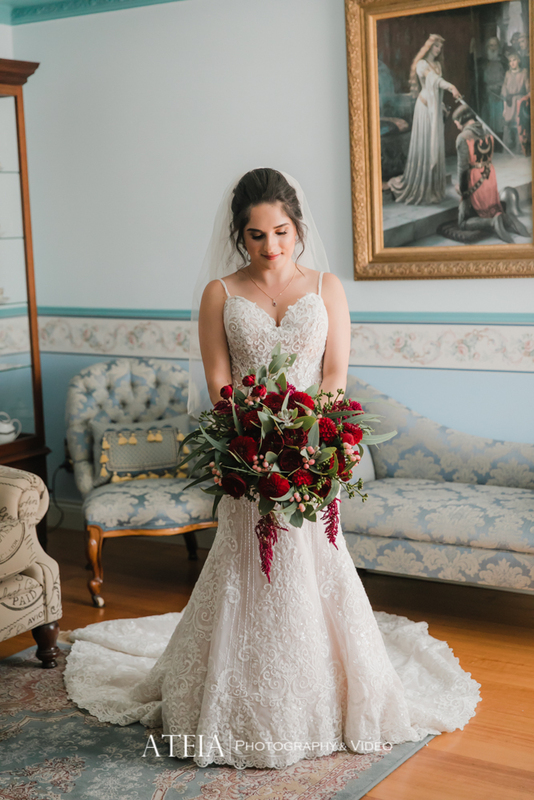 Our Melbourne wedding photography team then headed off to the Bride for her preparation photography where we captured plenty of gorgeous candid and natural wedding photography, followed by some gorgeous artistic wedding photography. 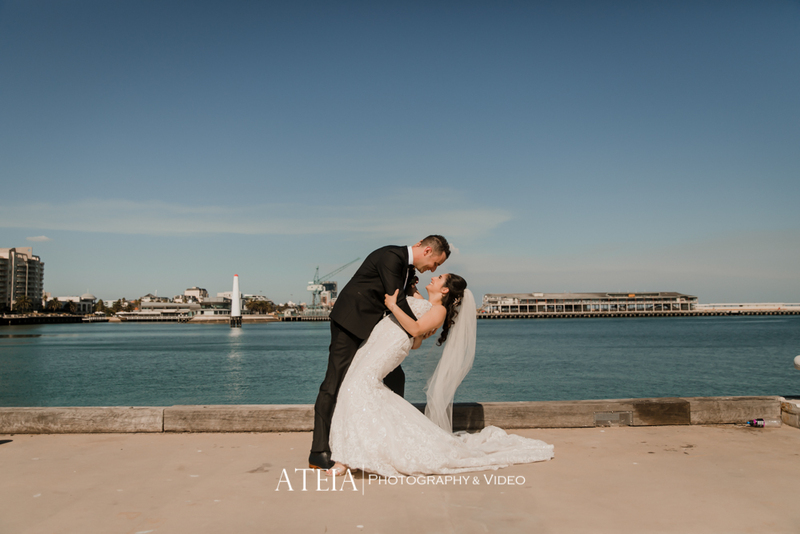 We then setup for the beautiful ceremony at St Augustine’s Church in front of the couple’s closest family and friends followed by the gorgeous wedding photography location shoot at Carlton Gardens and Princess Pier with plenty of natural and candid wedding photography, with a few artistic wedding photography shots throughout. 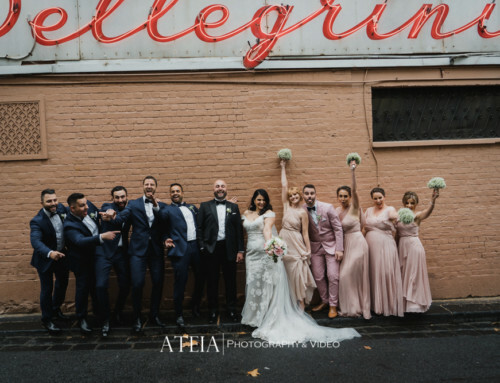 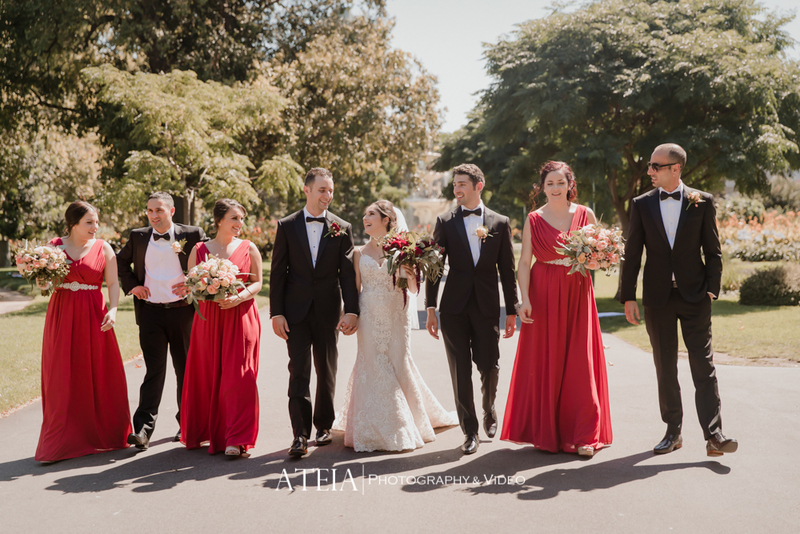 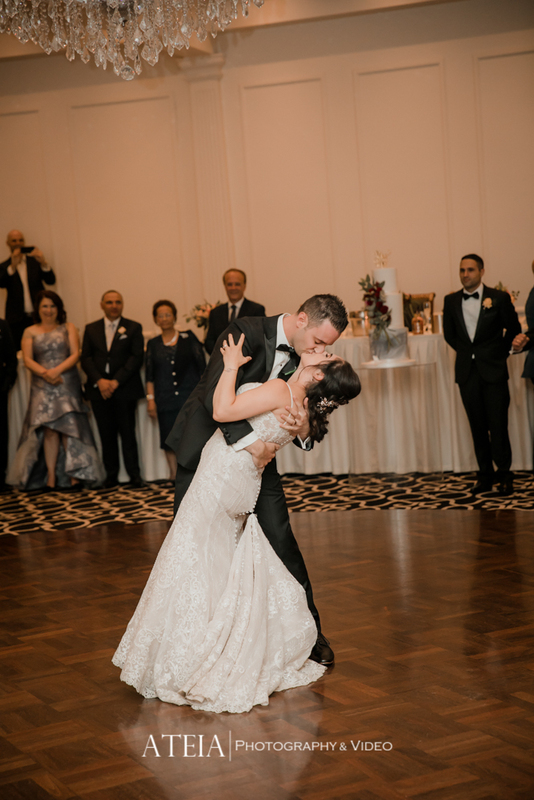 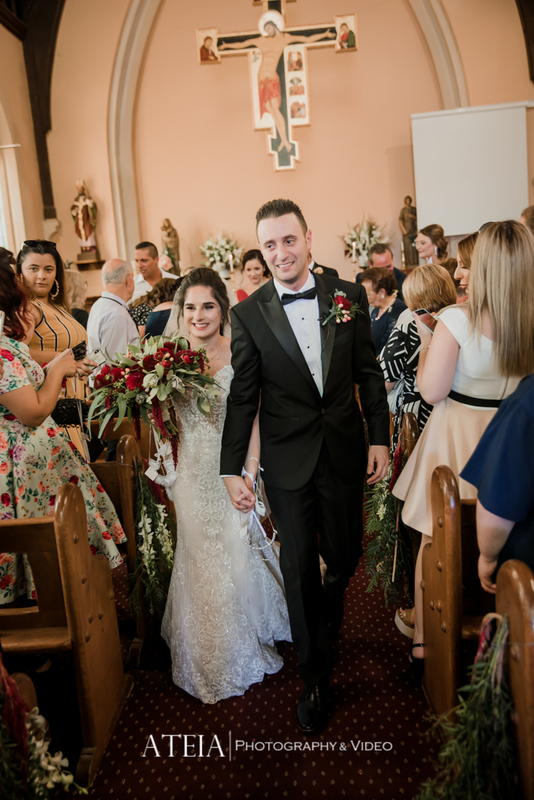 After the wedding photography location shoot, our experienced Melbourne wedding photography team then headed to the wedding reception which was spectacular, with plenty of dancing and our team concluded after the final farewell. 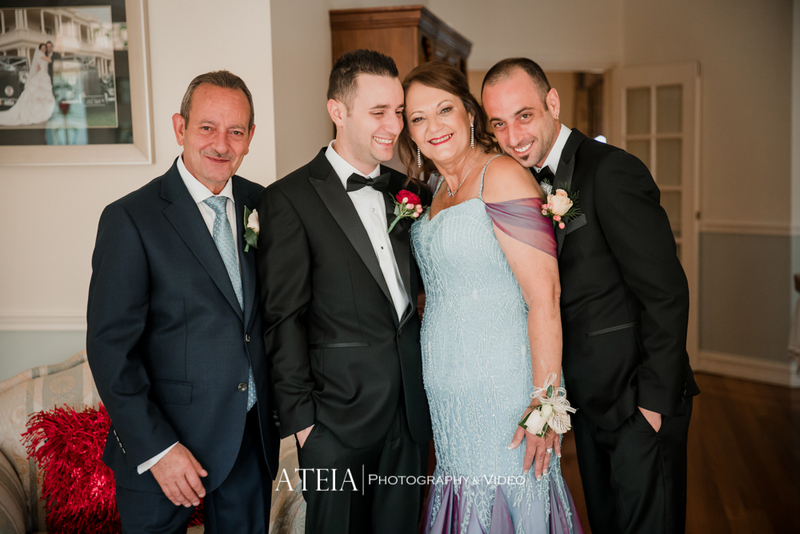 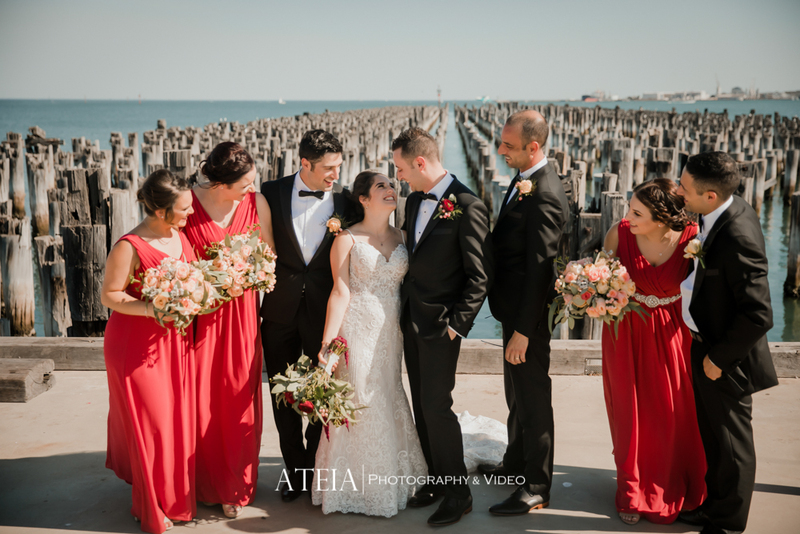 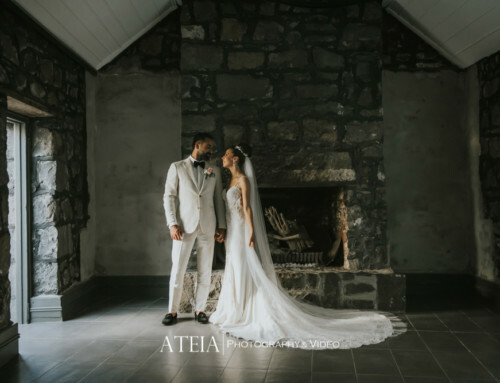 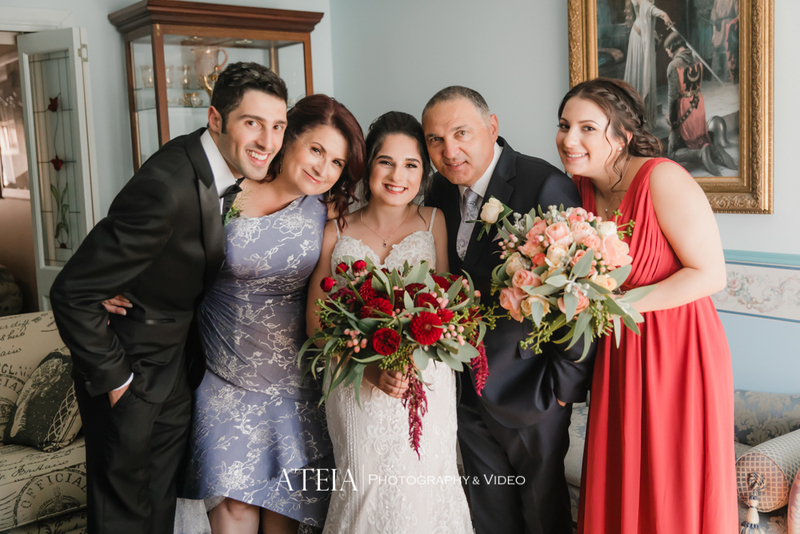 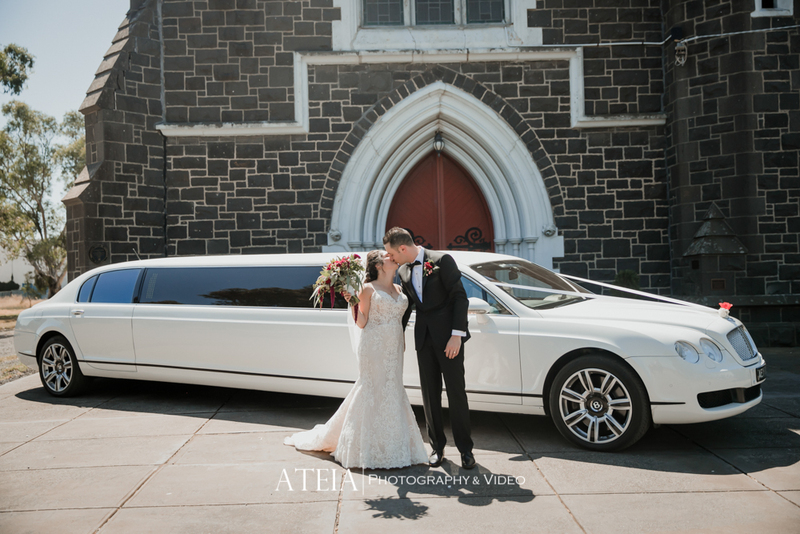 Thank you Adele and Daniel for choosing ATEIA Photography & Video to capture your wedding photography.